Chrysler Dodge Jeep Ram Southampton is proud to have the opportunity to serve Long Island, New York drivers. As a leading Dodge dealership in the area, we offer a fully equipped Dodge service center backed by Dodge-certified, factory-trained mechanics who will treat your vehicle with care and precision. As a certified dealer, we're also fully stocked with an extensive inventory of Mopar-certified Dodge parts made specifically for your vehicle, as well as professional diagnostic tools which allow us to thoroughly and confidently evaluate your entire Dodge vehicle. We understand that our customers lead busy lives which can make it difficult to stay on top of your auto service needs. 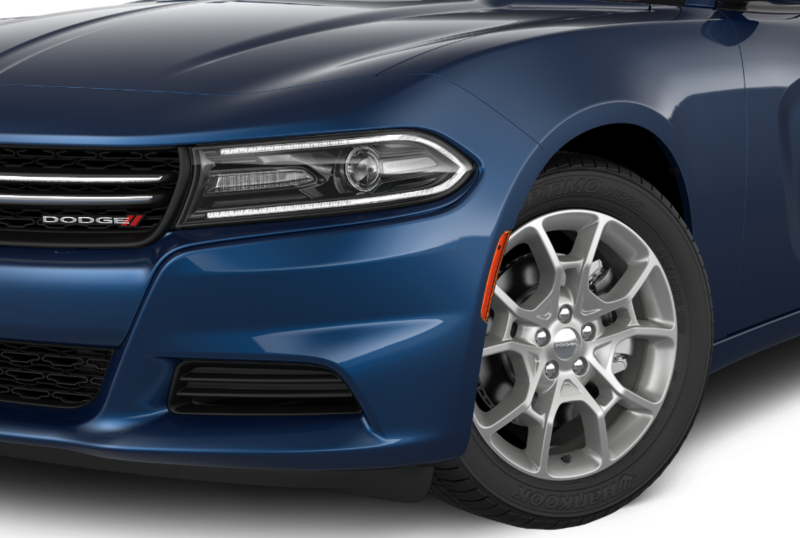 With our drop-off and rental car services, however, we hope to make your Dodge service experience as convenient, stress-free, and straight-forward as possible. Visit our Dodge service center today to see for yourself! Service your Dodge vehicle at your trusted Long Island, NY Dodge dealership. At CDJR Southampton, we do everything we can to simplify and streamline your Dodge service experience. Why? Out of everything you can do for the performance and longevity of your vehicle, there's nothing more crucial than routine auto maintenance. By always getting you back on the road in a flash, we hope to change drivers' attitudes toward car service. Next time you see that engine light come on, know that the Dodge service center at CDJR Southampton has your back. From oil changes to transmission repairs, we've got you covered. To learn more about our Dodge repair and maintenance services, give us a call or stop by our Dodge service center on Long Island, NY. You can book a service appointment for Dodge service on Long Island, NY right now by simply filling out our online service form or calling our Dodge technicians today. We look forward to hearing from you!